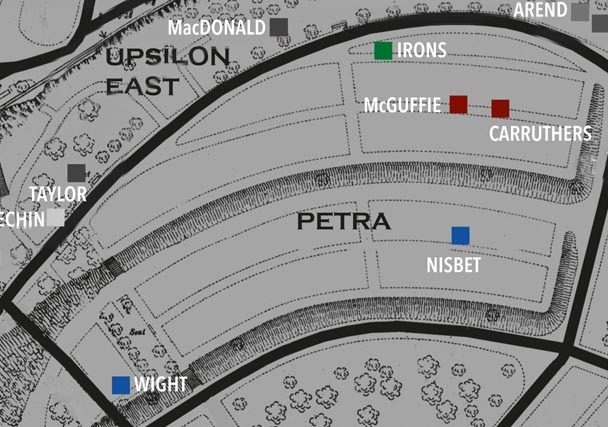 Margaret (as she seems to have been known) Nisbet and her sister Amy Jane arrived at Etaples in June 1916. Margaret died 3 months later but Amy served until September 1919. 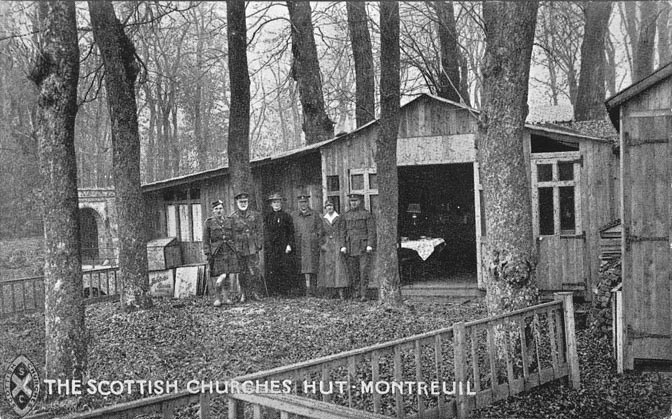 Etaples was one of 25 centres established by the Scottish Churches Huts and (wo)manned by 350 volunteers. 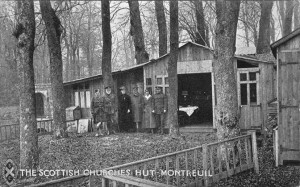 The Scottish Churches Hut at Montreuil, 13km from Etaples. Miss Nisbet died in a military hospital at Etaples. 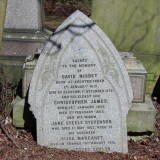 It is presumed she died of disease though that has not been confirmed. Medical research now suggests that the influenza that caused so many deaths in 1918-1919 first appeared at Etaples in the winter of 1916. Burial Etaples Military Cemetery, I. B. 43. Scottish National War Memorial – there is an entry for EM Nisbet of the Young Men’s Christian Association with no date or place of death. This may be our Miss Nisbet. Miss Nisbet left an estate to the value of £3710. Her sister Amy was sole beneficiary under her will. Much of the information on which this profile is based is drawn from various internet sources which are listed below. 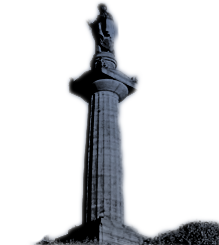 The Friends of Glasgow Necropolis also wish to make full acknowledgement and thanks for the permitted use of any information or images generously supplied specifically for exhibition, publication or display in connection with The Roll of Honour and accompanying profiles to the National Records of Scotland, Ancestry, and Find my past.